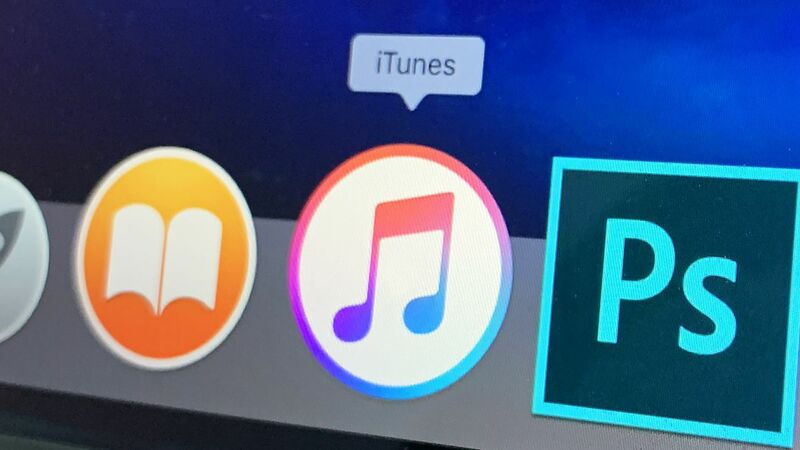 iTunes has had a long and occasionally illustrious history as the media player of choice for many on Mac and PC, but the digital landscape looks a lot different today than it did when iTunes first appeared in 2001. Now there are hints it could be about to be broken up. Noted Apple developer Steve Troughton-Smith says he has evidence that standalone Music and Podcasts apps are on the way for macOS, as Apple looks to push more mobile-like apps to its desktop platform. That would mean the breakup of iTunes, at least on the Mac, into separate components for music, podcasts and video. Remember Apple has been busy revamping its TV app on mobile, which could soon be the new home for iTunes movies and shows on desktop computers too. Even Troughton-Smith himself says to treat the rumors with a “grain of salt”, but the move makes a lot of sense for Apple – iTunes has its uses but is now one of the most bloated and old-fashioned applications in the Apple line-up. Meanwhile, Apple Music continues to attract a big chunk of subscribers, thanks very much. A report in the Wall Street Journal quotes insider sources saying that the service now has more paid subscribers in the US than Spotify. It’s still behind Spotify in the global market, but is apparently growing faster – at a rate of 2.6-3 percent a month compared with 1.5-2 percent a month for Spotify. That’s good news for Apple and it might make the company think seriously about porting over more of its apps for Android. At the moment, Apple Music is the only fully developed app made by Apple available on the Google Play Store. If Apple is planning a shift in its media programs for macOS, we should hear more about it at the annual software-focused WWDC event for developers that Apple runs – this year it starts on June 3.